Flavor is Our Passion. Quality is Our Promise. Free shipping to cont. US over $100. International shipping available! 100% Terpene blends built with pure terpene isolates to deliver dynamic effects with a beautiful aroma. Terpene blends infused with an array of bold flavors that leverage the effects of strain Precision Profiles. 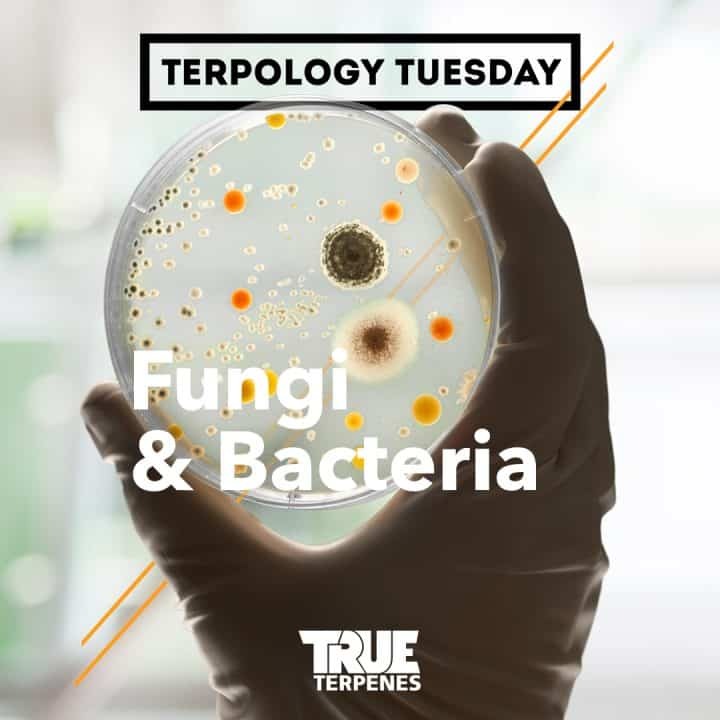 TERP Flavors are enhanced blends of terpenes that are carrier-free and enable you to customize the flavor and viscosity of your extracts. Perfect for flavoring CBD, MCTxTERPS Flavors blend terpenes and flavors in an ultra-distilled coconut/palm derived MCT. Ultra-distilled, always natural and undiluted pure terpene Isolates. The building blocks of Precision Profile blends. Curated collections of natural, organic steam-distilled Isolates in a variety of sizes to meet all your formulation needs.